Hey guys! I've got a gem for piano lovers out there! 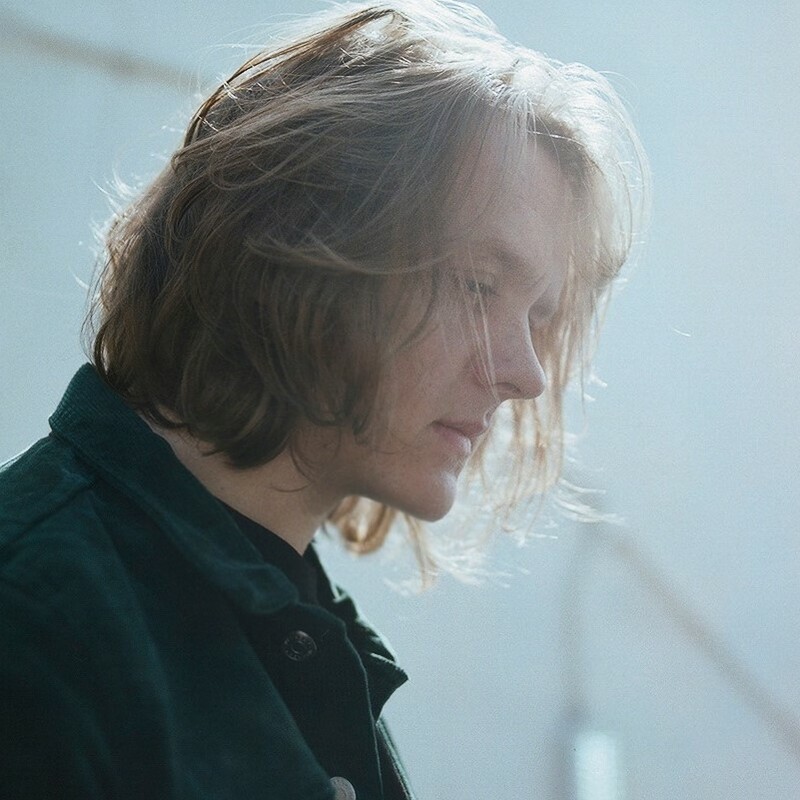 Scottish singer-songwriter Lewis Capaldi has released his latest single, Someone You Loved, and it is a masterpiece!! I've listened to this song over 50 times now and I can't seem to stop playing it. I am a sucker for piano-based ballads and this one ticks all the boxes for me. The piano melody is incredibly captivating and has a melancholic vibe that I simply adore. His vocals... what can I say but... STUNNING!! The raspiness on his voice really makes you feel each word he sings and you can feel his heartache. Lewis has a powerful vocal range which he showcases fully in this song. Goosebumps!! Stream it below! Someone You Loved is taken from his 4-track EP, Breach, out now, which features the previous single Grace.